An activation link has been sent to the email address you provided, along with the instructions to activate your account. As soon as you activate your account, you’ll get an email with your free license code. 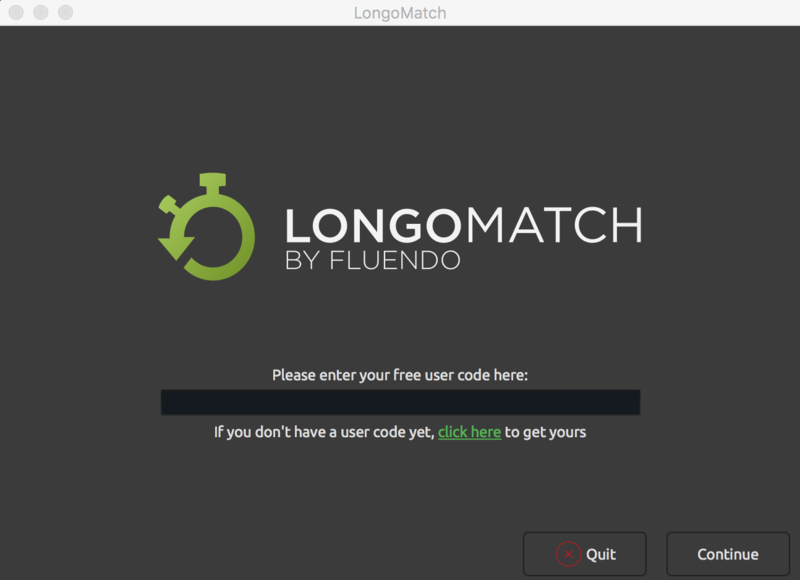 Launch LongoMatch, paste your 25-number code and voilà! Check your SPAM folder and move us to your Inbox!